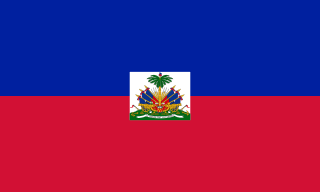 In 2019 2018 the population of Haiti is 9 893 934 people. All-populations.com used data from the number of the population from official sources. Find out what statistics the population of the country, city, district on All-populations.com. Accessible information on the population of any region, fast work of the site and constant updating of information are the basis of our resource. Soon it will be possible to see where Haiti is on the map.